Championship outfit Bristol City have signed left-back Jay Dasilva on a season-long loan deal from Chelsea, with manager Lee Johnson insisting that he is excited to see what the player will bring to his squad. The 20-year-old joined the Chelsea youth academy from Luton Town in 2012 and was promoted to senior level in 2016. He though has failed to feature for the Blues at first team level and was sent out on a loan spell at Charlton Athletic last season. The starlet proved to be pivotal for the League One side, notching up 44 appearances, and setting up four goals for his team-mates. And now he will be looking to settle into his new life at Bristol City and work with the Robins to ensure a fruitful season before he returns to Stamford Bridge next summer. 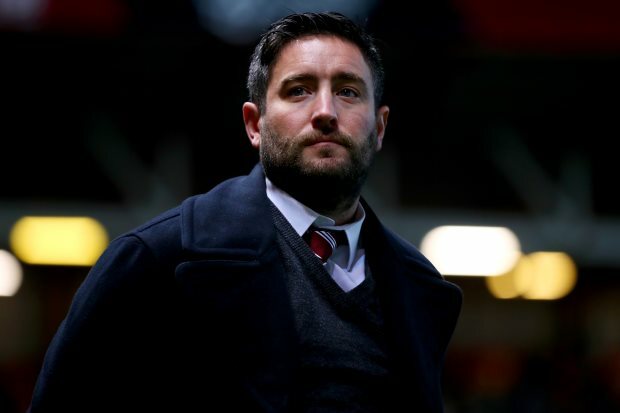 Giving his reaction on the deal, Bristol City manager Johnson told his club's official website: “I am very excited about what Jay will bring to the squad. "He has already achieved a lot for such a young player and we believe in his ability to step up again in what is a tough and increasingly competitive league." Dasilva has represented England at different youth levels.